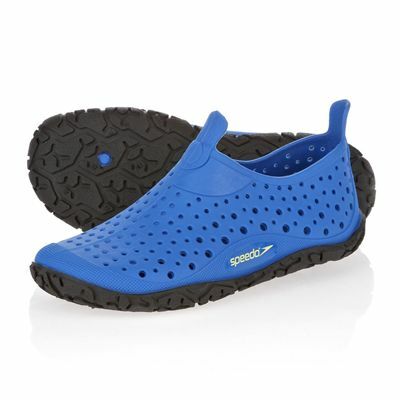 The Speedo Jelly boys pool shoes are manufactured from soft and lightweight megol material that is 100% recyclable. They provide maximum grip in both wet and dry environments to make the user feel secure and confident and feature drainage channels which disperse water. 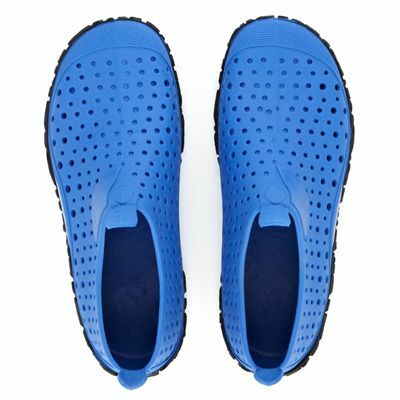 The shoes can also be used on the beach to protect the feet of your child and are equipped with pull on tabs for easy foot entry. 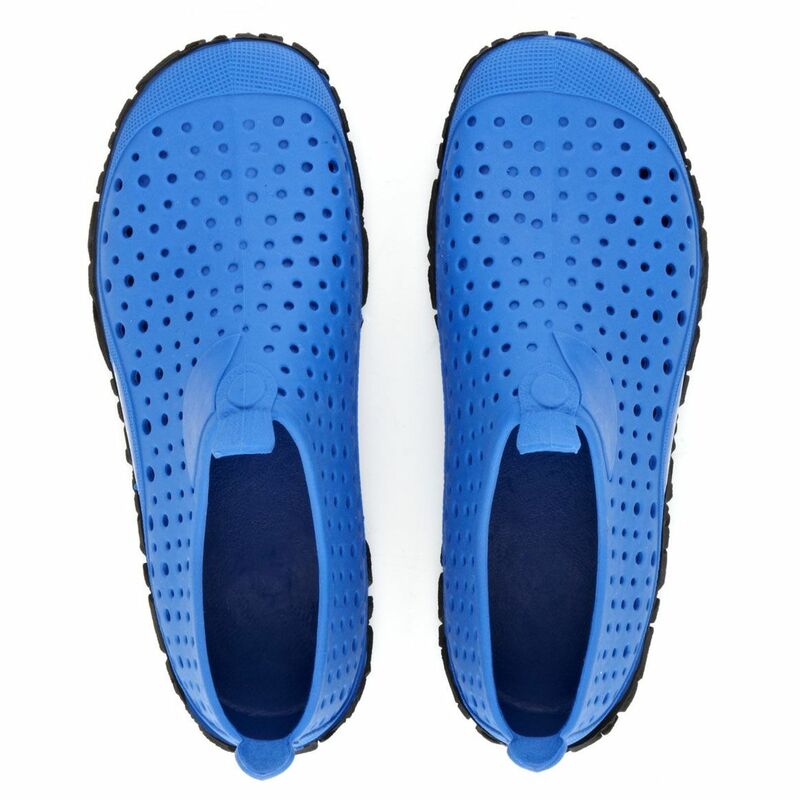 They are naturally anti-bacterial to stay fresh after wear and prevent unpleasant odours. for submitting product review about Speedo Jelly Boys Pool Shoes.